When sales begin to dwindle, disorder it is often not the sales department that takes a hit in an organization. One of the biggest mistakes companies make when sales is not performing, is to eliminate or reduce marketing. Marketing is the foundation of your sales funnel. Your marketing team is working to make the all important “first impression” of your company a good one. They build awareness of your product and give your sales team a fighting chance. When you cut off that foundation, you are greatly reducing the reach of your sales team and often the size of your sales funnel. 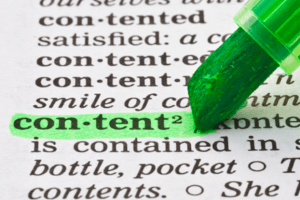 Many companies don’t spend enough time and prioritize content marketing. A company that has at least several dozen people, probably has great insights in a few areas of their space that would be valuable information for their customers. 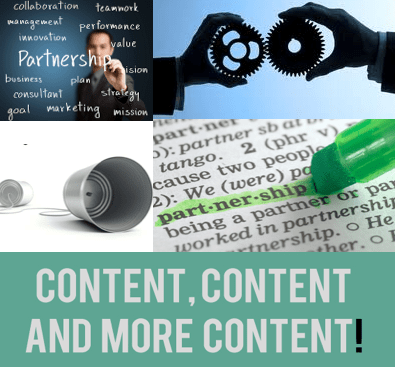 Content marketing can be as simple as a VP of sales or a product manager to take 20 minutes and sit down with a marketer, give them the information to write a blog. Or even to take an hour to write a blog post themselves on information is hugely valuable for the community. Often, sales doesn’t do it because it doesn’t let them immediately check something off a to-do list. If it doesn’t help them close a sale today, or the product person get a new feature out tomorrow they rank content creation low on their priorities. The truth is, that content marketing has a huge impact over time because it feeds the sales funnel- starting with marketing. You have the opportunity to partner with similar organizations and share customers. Marketing partnerships are often overlooked. It is not difficult to find organizations that your company already works with – to get leads, do joint events, do joint marketing, or to get guest blog posters from. It’s a 3rd easy strategy for a SMB to do that will boost sales in 30… 60… 90 days. 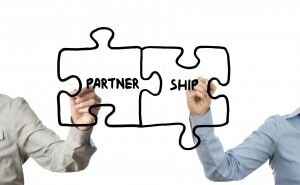 Marketing partnerships are one of the best ways to grow your business. 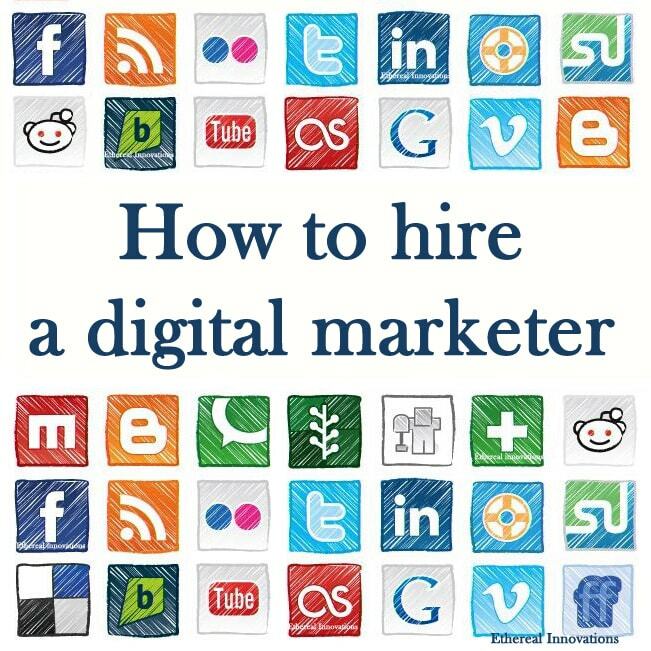 Every marketer knows multiple businesses and organizations that already have a relationship with their current and potential customers. Think about ways to run cross-promotions with these partners that benefit you and your partners. Start small – mention each other in your newsletters, run a joint contest or offer a discount to each other’s customers. 1. Keep marketing a priority and even double down. This will help you continue to feed your sales funnel with new leads and activate your current audiences on email, twitter and facebook. 2. Set aside 30 minutes per week for your internal experts to do a knowledge transfer to your marketers for new articles and fresh content. 3. Reach out and feature some of your best customers as guest writers on your company blog. 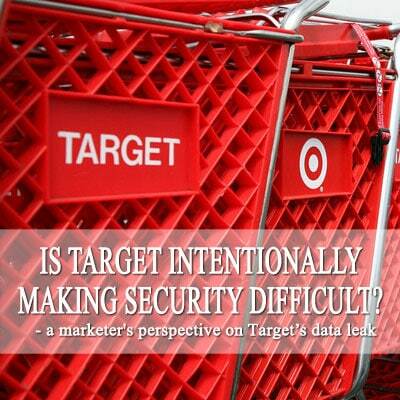 What other marketing pitfalls do you see companies frequently falling into? What are their missed opportunities? What tips do you have for overcoming these? Valerie Uhlir is Director of Marketing with Ethereal Innovations, where she advises businesses on marketing issues affecting revenue, growth and retention. Valerie helps companies tell great stories. Stories that increase sales, engage employees and inspire brand influencers. Valerie is on a mission to rescue companies from boring, lifeless, fact spewing marketing communications by becoming more personable and fun. She loves all things relating to leadership and understanding team dynamics. Tweet her @VeryValerie.